Fast and efficient Window Tinting. Request a quote today. 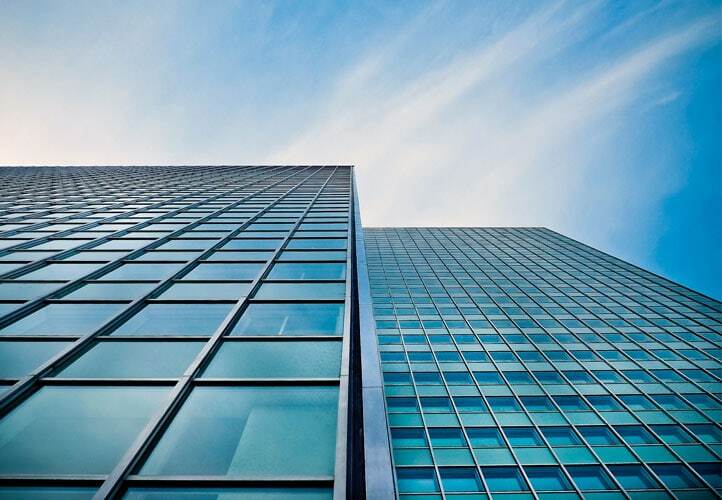 There are numerous ways window tinting film can improve your working environment. Applying a solar film to external windows will reduce heat and glare by up to 80%. 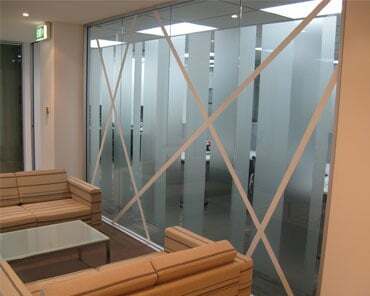 Frosting can be applied to internal glass partitions to provide privacy. A graphic window tinting film can add colour and life to a dull office environment where the only limit to what can be created is your imagination. Safety and security films can be applied to provide a safer and more secure work environment. Anti-Graffiti window tinting films can be applied to shopfronts to protect your glass from vandals and can be easily and economically replaced if damaged. There are also many benefits of applying film to your windows at home. 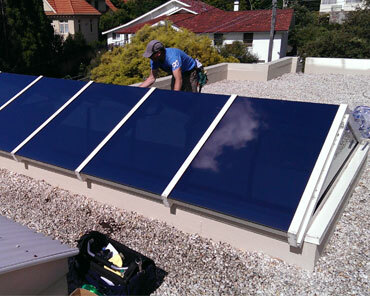 Solar window tinting films reduce heat and glare keeping your home cooler and reducing air-conditioning costs. They provide 99.9% reduction in harmful UV rays protecting your furniture and furnishings. Daytime privacy can be achieved using a solar film. 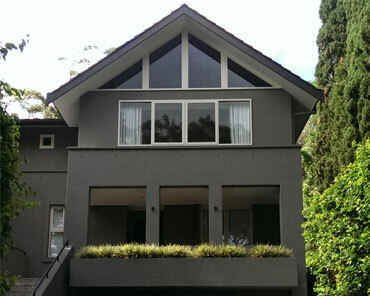 Many older homes have thin glass that is not safety glass, fitting an Australian Standards approved safety window tinting film will provide protection for your loved ones in the event of a breakage. Frosting can add privacy and with a little imagination can be used to create an attractive alternative to expensive blinds, curtains or shutters. Reduce Heat and glare and energy bills and providing comfort while adding some privacy. Forget curtains, blinds and shutters, improve privacy with frosted film. 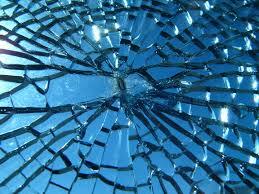 Prevent glass from shattering, protect yourself and others from injury. Transform your workspace or home with film. 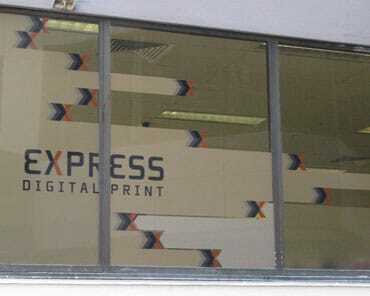 Digital print your company brand on glass or walls – it’s a cost effective solution for any space. Transform any glass surface in your home or business into subtle and often striking design elements. We offer a full range of passive, low-maintenance window products for your home or office. Fast and efficient window tinting services. Request a quote today. 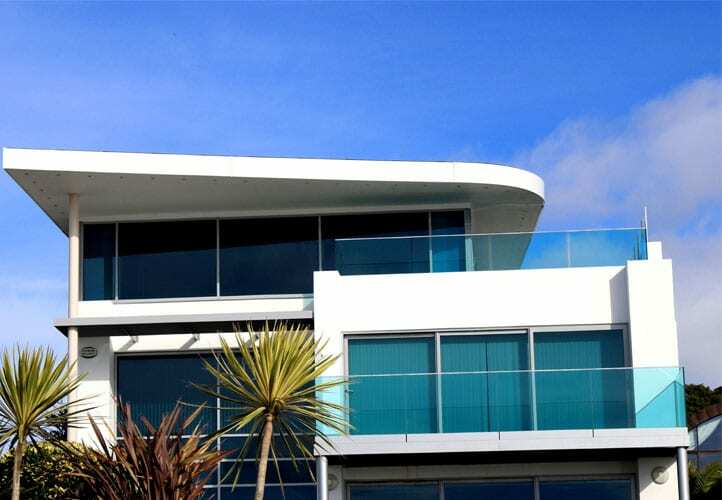 We are professional and trusted specialists in applying window film and tinting. 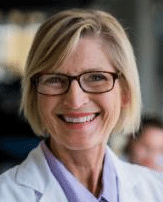 Our friendly team will work with you to find the right solution for your business or home. Give us a call today – we have no call out fee. We have 20 years experience in window film and tinting and we are known for being reliable, efficient and on time. We are your local experts in specialised window tinting. We offer a fast and reliable service, so you can start enjoying the benefits of window tinting sooner. Call us today for a quote. Our clients include commercial businesses, government, residential and community organisations. We pride ourselves on delivering a great service and are committed to finding the right solution for our customers. Just ask one of our many clients and repeat customers. Hi Michael, thought I would let you know the whole family are very impressed with the tinting , Thankyou for your prompt service and great job. I’ve attached the invoice for the window tinting – thanks again for arranging this with the landlord. It’s already made a big difference – it’s great to be able to look out the windows without needing sunnies to cut the glare from the theatre roof!